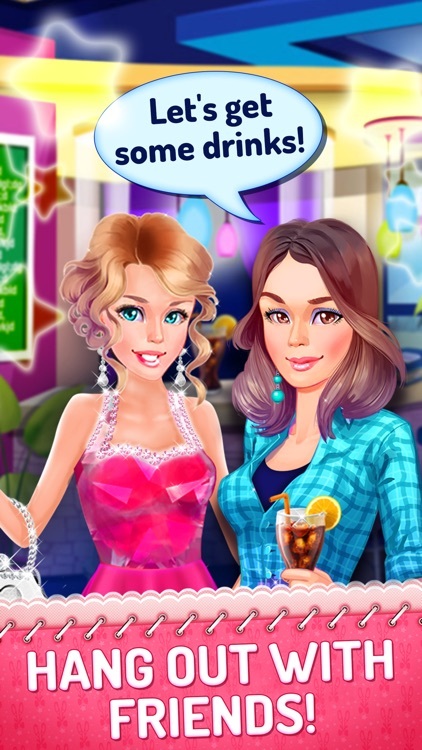 ** Love story games for teenage girls have just got a new addition in the shape of a college crush game with exciting episodes and life-changing choices that you alone can make! * Love Story Games: College * lets you write each episode of your romantic adventure on college campus! ** Life on campus is exciting and filled with romance, secret love stories and fun first dates – but, you'll also have to deal with mysterious past events, mean girls and fake friends! You're bound to get involved in some kind of drama, but it's up to you to make your own story! ** PLOT: Who would have guessed that your senior year of college will start off with a bang! You look better than ever, and it doesn't go unnoticed! The hottest guy on campus has made a move at you, but it seems like your BFF is into him. Also, there's a new professor at your college, and he's super mysterious and very good looking. But, you haven't really got off to a good start.. How will this interactive love story unfold? Who will win over your heart? Romance is in the air, but so is drama! 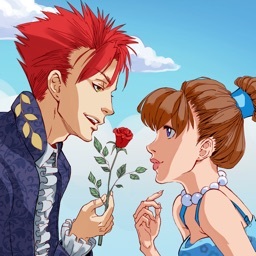 * NAME your own character and be the star of your love story adventure! * DRESS TO IMPRESS: pick the outfit for the first day back to college. Romantic, flirty or casual – express your fashion style! 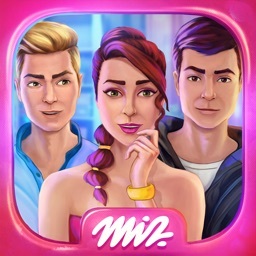 * MAKE DECISIONS: in love simulation games where you make choices, you can date a guy you like and start a real romance! Change the story line and turn the college story into a completely new direction! * CREATE YOUR OWN LOVE STORY from beginning to end! Your choices influence the future of your friendships and relationships in this visual novel – create your virtual love life! 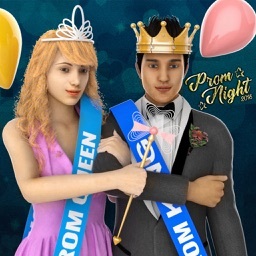 * Play the best love games for teenagers and choose your love story! * SUPPORTED LANGUAGES: Turkish, Spanish, Portuguese, German, French, Serbian, Russian, Japanese! * Love Story Games: College * is available for free! 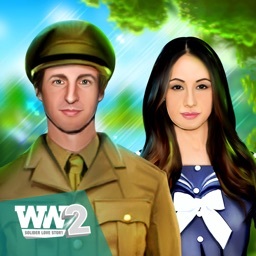 Download this romantic dating game for teens and have a great time! ** Choose your own love adventure – episodes of your love story will have different outcomes depending on the choices you make! 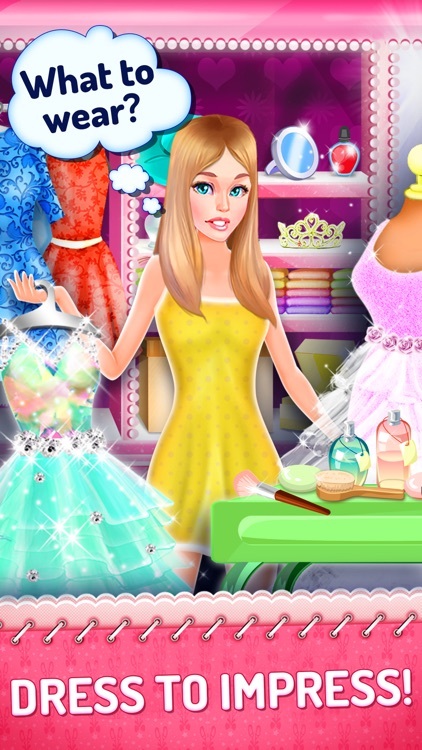 ** Download * Love Story Games: College * completely free and enjoy this cute game for teenage girls where you can date your crush and find your perfect prince charming. Live your college life like a queen and decide your destiny! 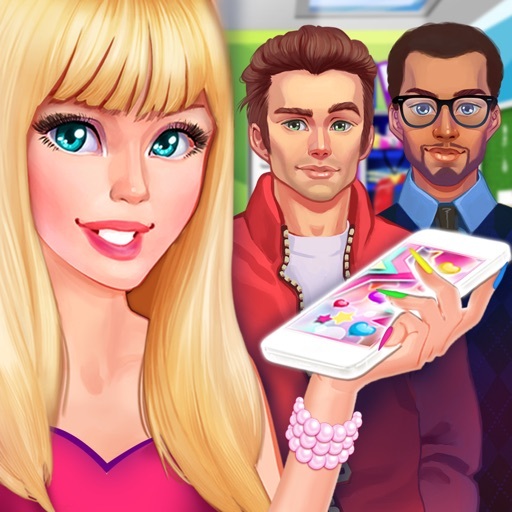 Choose your story in this romantic dating game for girls!